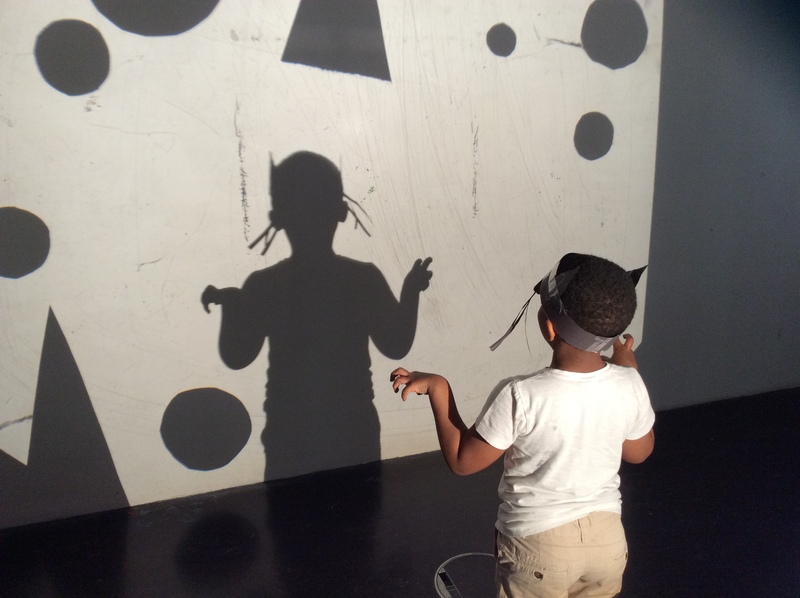 The New Art Gallery Walsall is a gallery that welcomes everyone. Come along and explore the art on display, join in any of the activities or use the Art Trail activity bags found by The Family Gallery in reception to help you explore the gallery at your own pace. 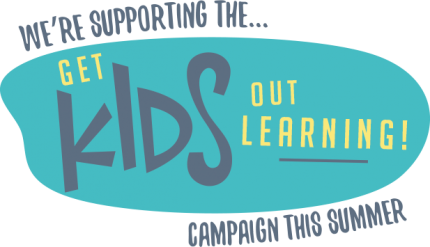 We’re supporting the Get Kids Out Learning Campaign which aims to keep young people active by connecting them with leading attractions in their area.